Join the Hiram House Alumni Association! Do you know these people? Chances are if you do recognize them you are probably a former camper or staff member yourself. And, if so, Hiram House is looking for you. 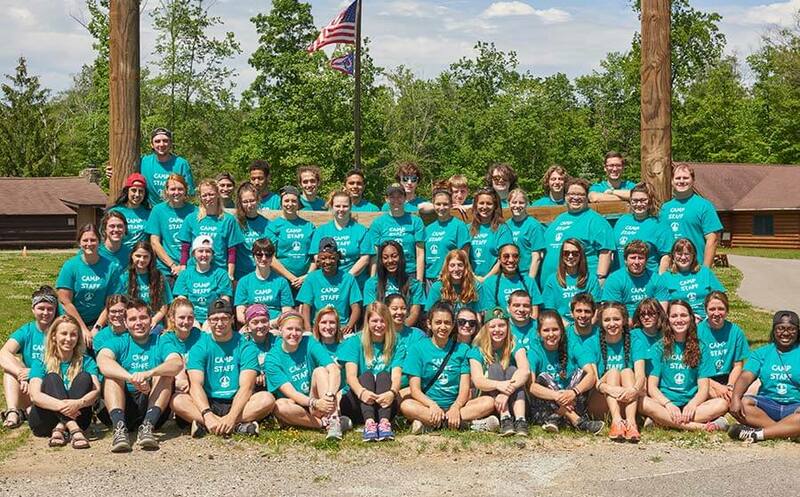 Since it was founded in 1896, Hiram House has served generations of campers through the decades, tens of thousands of children in our summer or school camps, many of whom are now adults living in Ohio and around the country, and has employed thousands more as camp staff over the years. 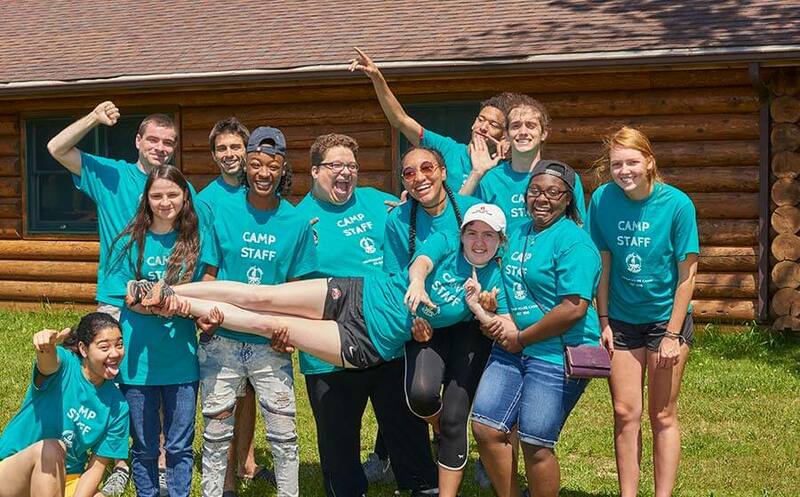 We often hear from such individuals who fondly remember their days at camp and long for a way to stay connected to their Hiram House experience. An Alumni Association has been formed for both former staff and campers. If you are interested in becoming a member, please contact us to register or for more details. Got a quick minute? Take our Alumni Survey! Keep in touch with your fellow alumni! Since 1896 Hiram House has been committed to helping the youth from our local communities. We never waver from our mission to open new horizons for children of all backgrounds. 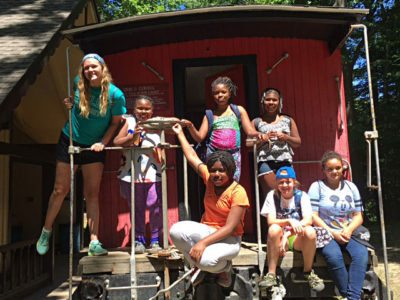 Youth can discover the joys and beauty of nature through camping and develop vital physical, mental, emotional, and social skills. They build character and create great memories that will last them a lifetime.